1. 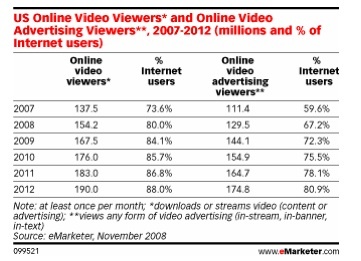 The number of US online video viewers is consistently growing year after year. 2. 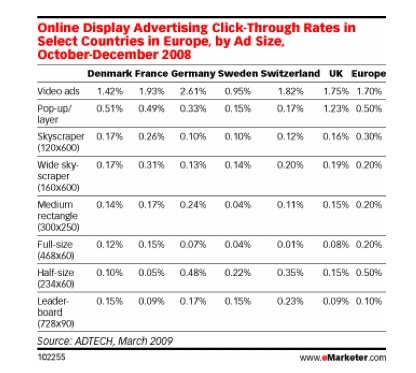 In Europe, online video ads have the highest click-through rate out of all types of online ads. This trend has been observed in the USA as well, but there are no specific numbers, yet. 3. 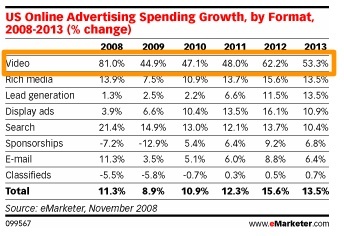 In the US, online advertising growth is the format that is expected to have the biggest growth. 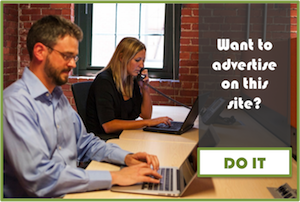 Do YOU know what consumers want from online ads? First, let’s review the specific data supporting these 3 facts. Fact #1: The number of US online video viewers is consistently growing year after year. Fact #2: In Europe, online video ads have the highest click-through rate out of all types of online ads. This trend has been observed in the US as well, but there are no specific numbers, yet. Fact #3: In the US, online advertising growth is the format that is expected to have the biggest growth. Why do Consumers like Online Video Ads? For instance, the American Disabled Veterans organization reports that its simple mail appeal for donations produces a response rate of about 18 percent. But when the mailing also includes an unsolicited gift (gummed, individualized address labels), the success rate nearly doubles to 35 percent. Online video ads are a form of entertainment and people are willing to be entertained. 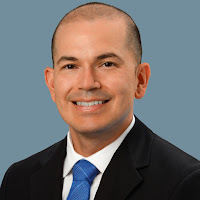 An IBM study reveals that almost 60% of its study respondents said they were willing to provide to advertisers some personal information about themselves in exchange for something of value, such as access to high-quality music videos, store discounts or airline frequent-flyer points. Consumers want that the online video ads have the potential to ignite two-way conversations between consumers and brand. It doesn’t matter whether the ads are delivered delivered through a computer, mobile phone, handheld device or TV monitor. There must be an e-mail, telephone number, or comment feature that allows the consumer to interact D-I-R-E-C-T-L-Y. This is not as surprise, however there are still businesses who insist of closing direct access to consumers such as Facebook. Conclusion: move away from the brochure mentality and provide online video ads that start conversations with your consumers. Online Video Ads: What’s the hype?